1 Bedroom Apartment To Rent in Burton-on-Trent for £368 per Calendar Month (Calculated). Modern well equiped rooms available, Single room -Â£75 per week Dbl. 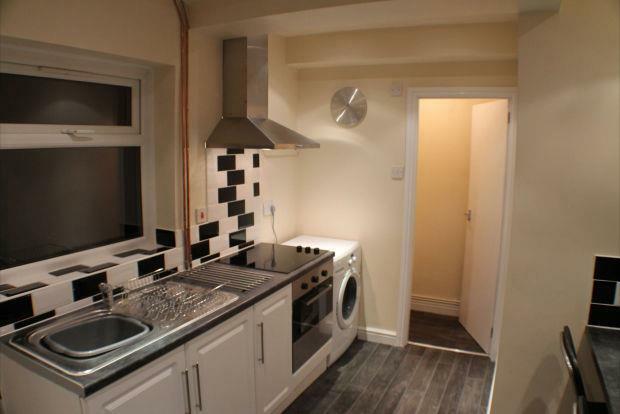 room - Â£85 per week including utilities. Located in Stapenhill, Burton on Trent, offering excellent accesss to the town centre. The rooms are fully furnished with own fridge/freezer and vanity wash basin. VIEWING ESSENTIAL.